The Ultimate Towner is a community wide obstacle course on May 20, 2018 that is all about the celebration of challenges and overcoming them together. 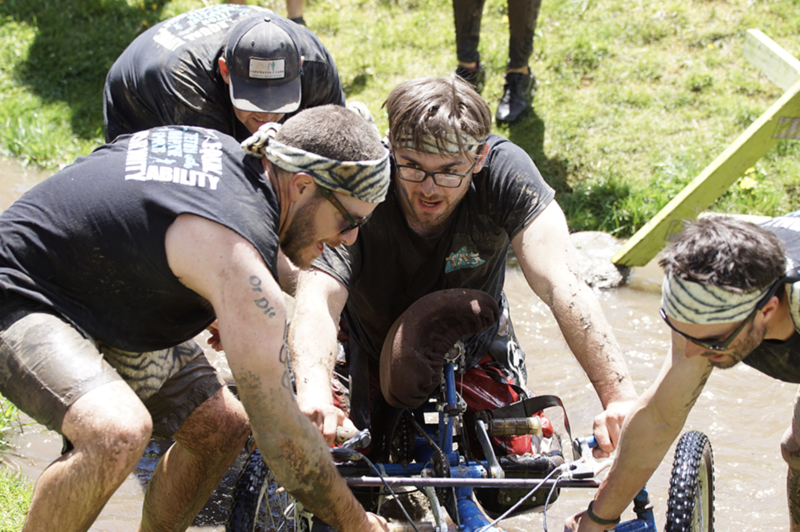 A spring ritual, there are 4 miles of 25 obstacles that run through the town of Jackson with challenges like scaling walls, crawling through tunnels, rope swinging over mud pits and more. Last year, TAS was the beneficiary and had six teams who crushed the obstacles while having loads of fun in the process. 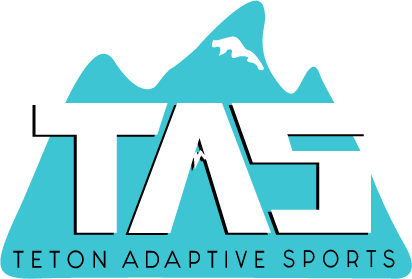 If you want to participate in the race this year, please email programs director Cherene Vanian at cherene@tetonadaptivesports.com by May 11th. She can help you find a team and get you registered. • Wear your TAS t-shirt and the tiger stripes will be provided by TAS. Or, create and wear your own costumes! Turn on the speakers and watch this video of last year’s event. Created by Orijin Media for the Ultimate Towner it captures the event’s unique mix of fun through difficulty!